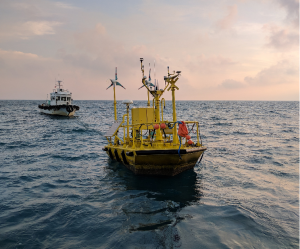 Spain-based floating LiDAR supplier EOLOS and Smartec Scientific Corp., Taiwanese provider of resource monitoring systems, have signed a partnership agreement that will see the two companies delivering floating LiDARs to the offshore wind sector in Taiwan. 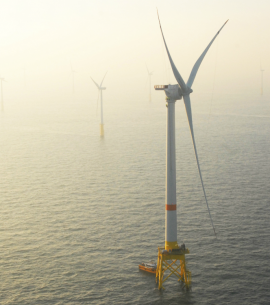 EOLOS has signed further agreements with sole supplier ZephIR Lidar extending order coverage of the ZephIR 300M wind LiDARs used within the EOLOS FLS200. 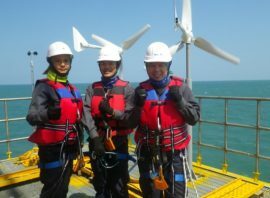 EOLOS and Japan Meteorological Corporation signed a memorandum of understanding (MOU) on Wednesday, 14 March, to cooperate in the Japanese wind and ocean resource measurement market. 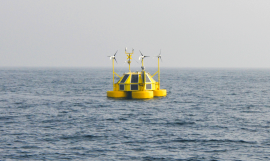 Spain-based supplier of LiDARs to the offshore wind industry, EOLOS, is set to sign a memorandum of understanding with Japan Meteorological Corporation, thus making a significant step towards fulfilling its aim of entering the Japanese wind and ocean resource measurement market. 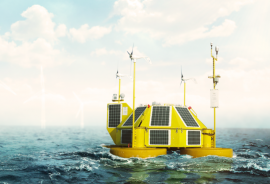 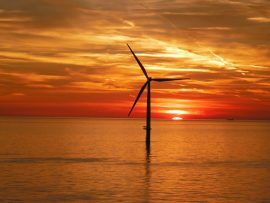 Quadran Energies Marines, which is leading the consortium behind the EolMed floating wind project in France, has contracted EOLOS for a one-year floating LiDAR measurement campaign for what is deemed to be the first offshore wind farm in the Mediterranean Sea. 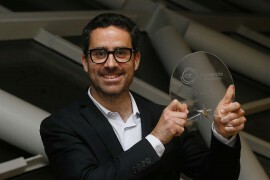 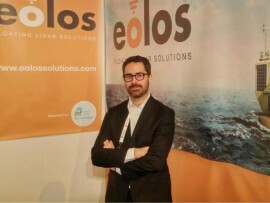 Floating LiDAR solutions provider EOLOS plans to enter offshore wind markets in America and Asia in 2018, Julian Harland, Sales Director at EOLOS, said. 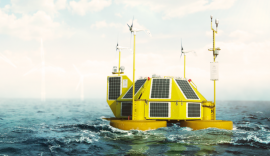 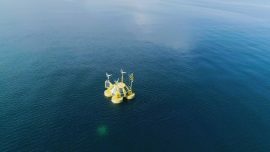 EOLOS, floating Lidar solutions provider backed by InnoEnergy, is deploying its EOLOS FLS200 floating Lidar at an offshore wind farm site in the Polish Baltic Sea. 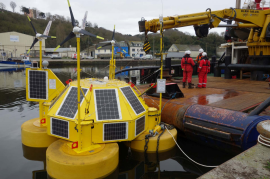 EOLOS Floating Lidar Solutions has appointed now former Senior Sales Manager for GE Renewable Energy division, Julian Harland as its Sales Director. 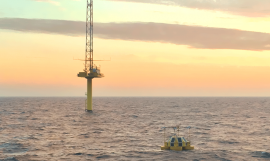 EOLOS is strengthening its team with additional orders landing on its desk, following a secured project portfolio of more than EUR 2 million in 2016. 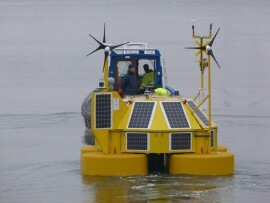 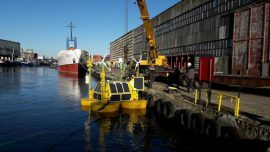 EOLOS, the developer of autonomous floating LiDARs, has secured a project portfolio of more than EUR 2 million in 2016, its first year as a commercial entity. 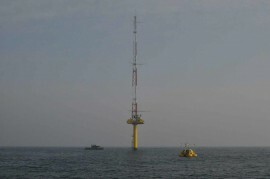 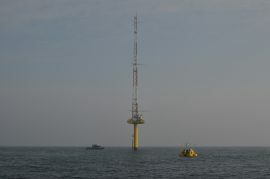 Moray Offshore Windfarm (West) Ltd. has installed an EOLOS floating LiDAR buoy at the Moray West offshore wind farm site, located next to the Moray East and Beatrice offshore wind farms. 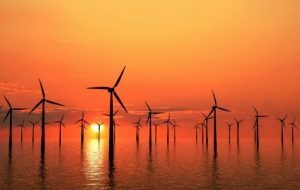 Polish state-owned utility Polska Grupa Energetyczna (PGE) has announced a tender offer to acquire a 100% stake in Poland’s largest privately-owned energy company – Polenergia. 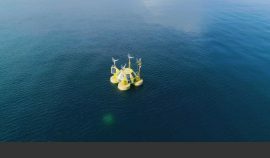 The Carbon Trust has announced the completion of the world’s largest trial of floating Light Detection and Ranging (LiDAR) systems.